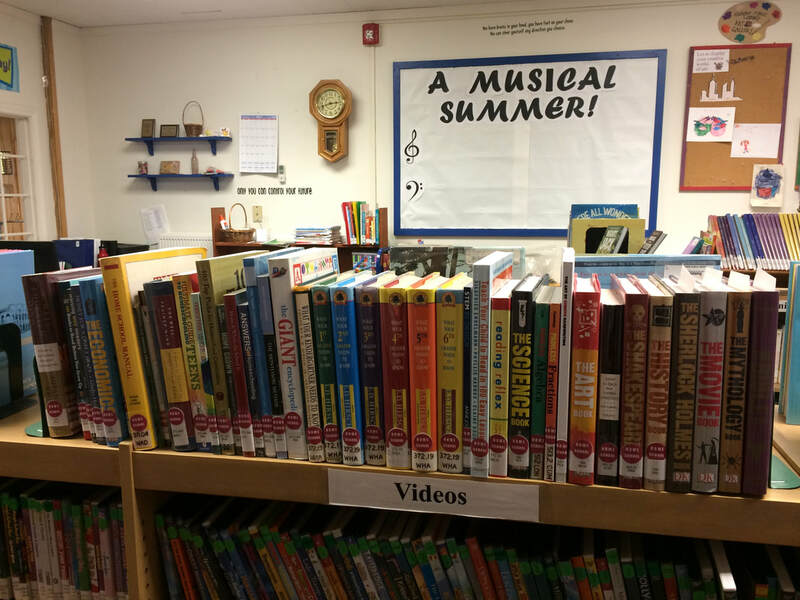 The Caribou Public Library's Children's Room has resource materials specifically to support homeschoolers. Please contact the Children's Librarian, our homeschool liaison, for more information at 207-493-4214. The Caribou Public Library provides discounted fee rates for homeschool educators for school related materials. To participate in these services, homeschool parents/educators must present a copy of their "Notice of Intent" to home school their child | children. Resource: Filing letters of Intent for Homeschoolers.